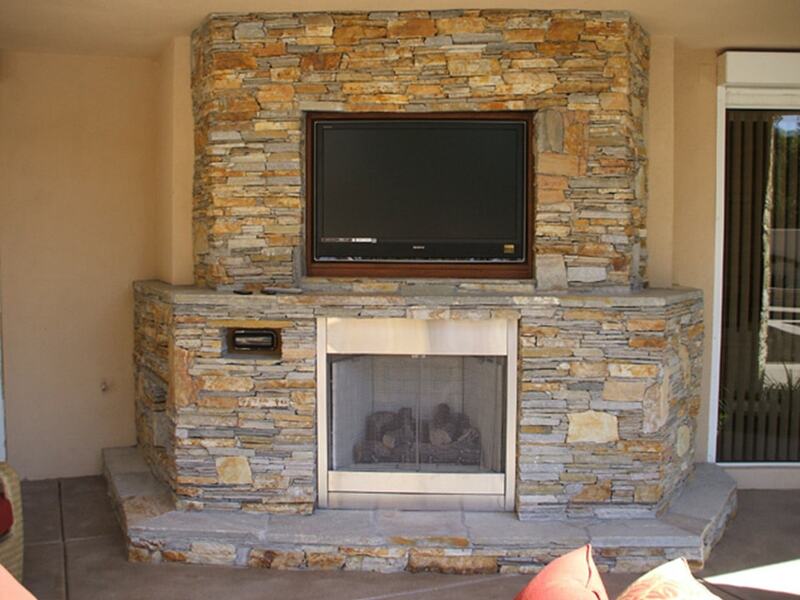 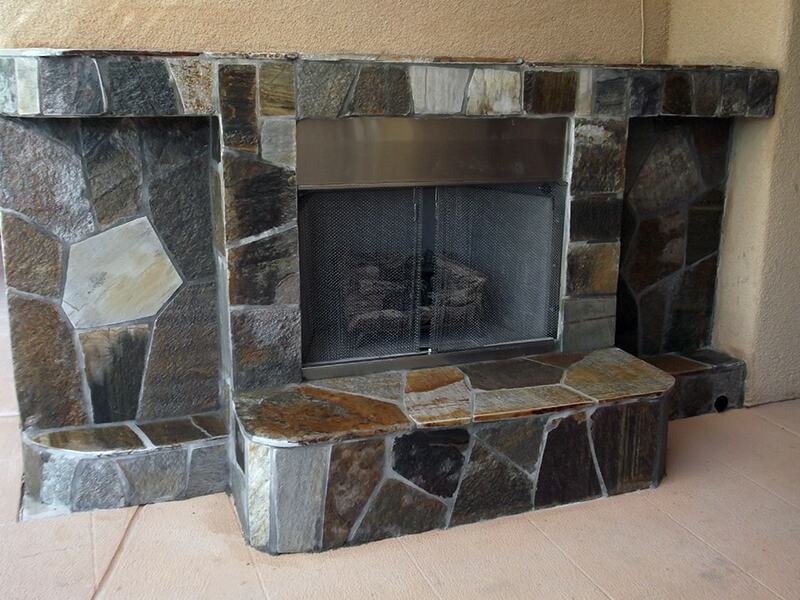 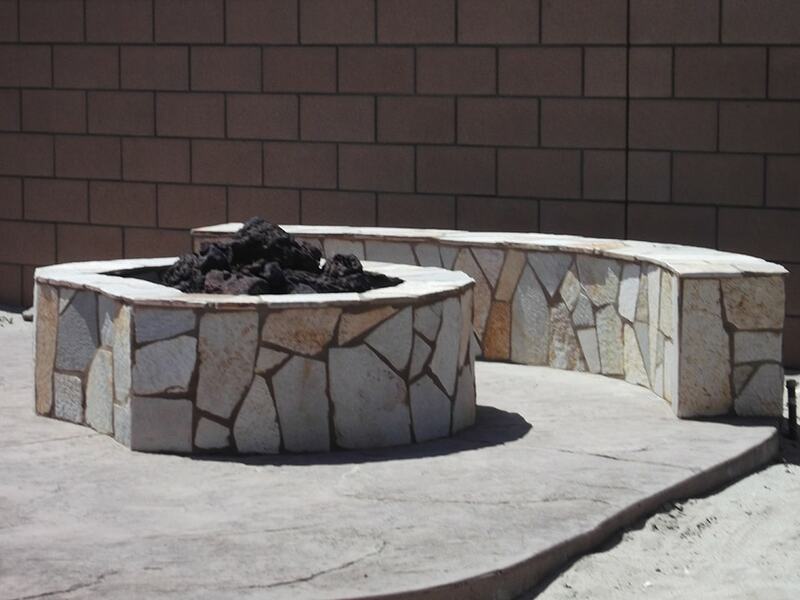 Fill every evening with warmth by gathering around a custom designed fire pit or outdoor fireplace built for you to comfortably enjoy right in your backyard. 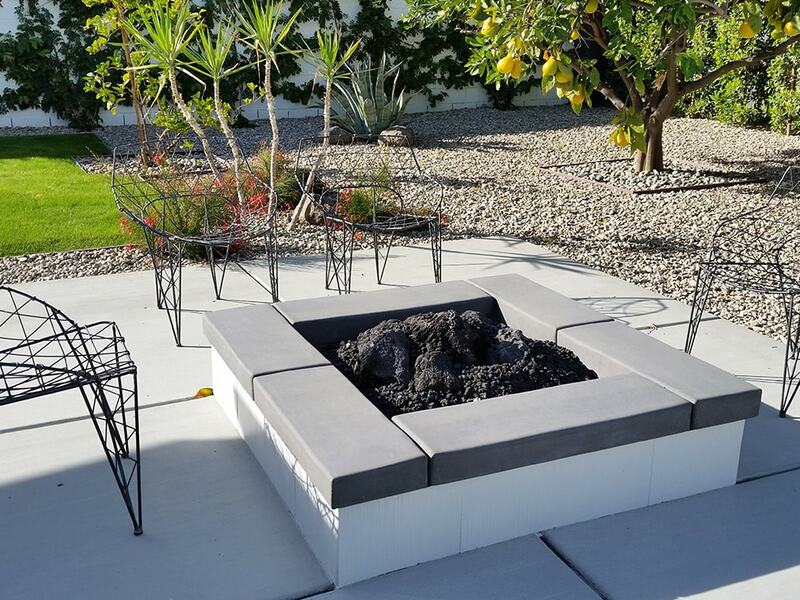 The fire pits operate on a gas fire ring and are easily operated with the convenience of a key, which simply switches it on and off. 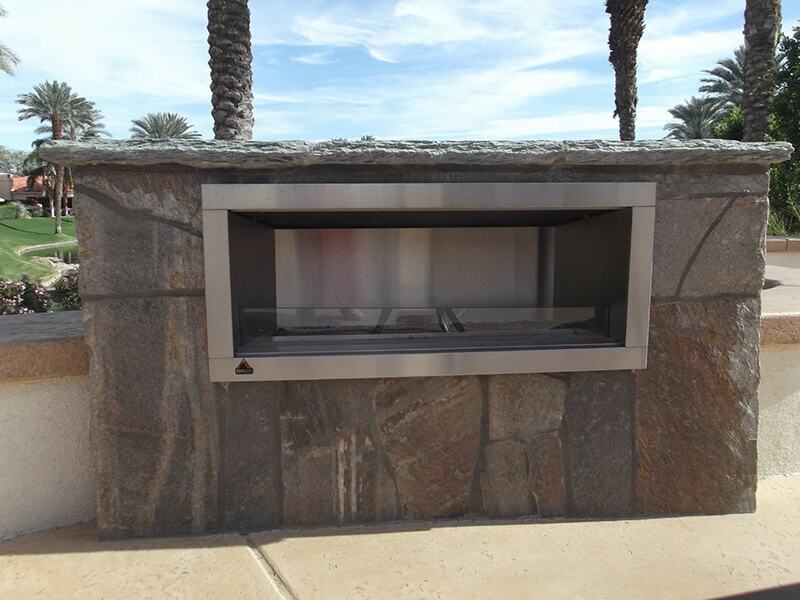 We even have the option of automatic lighting systems. 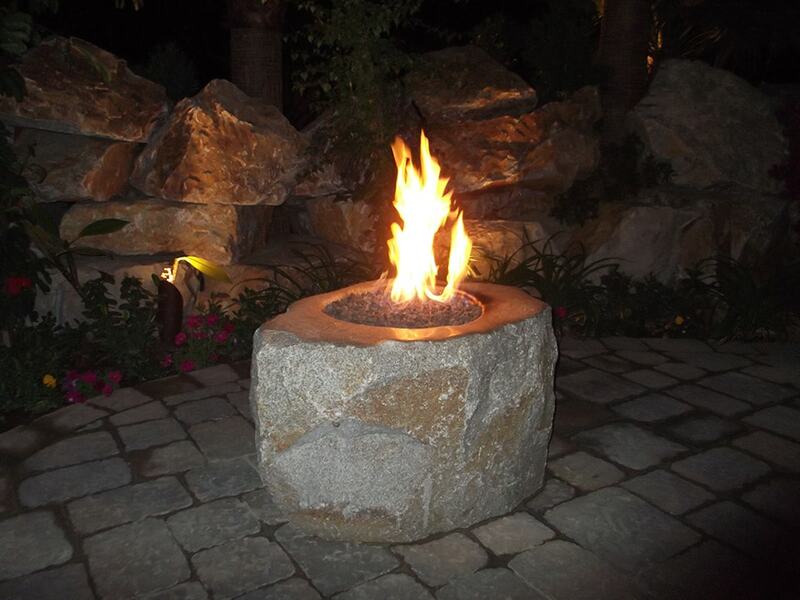 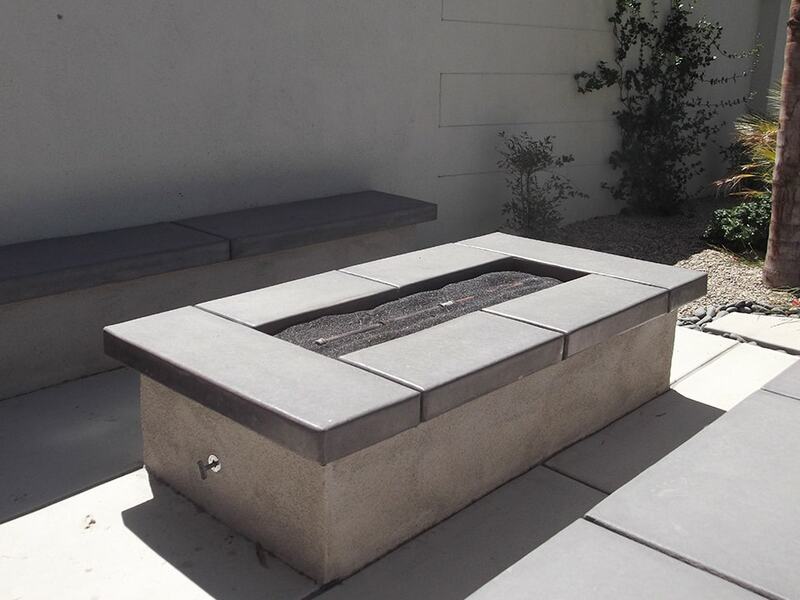 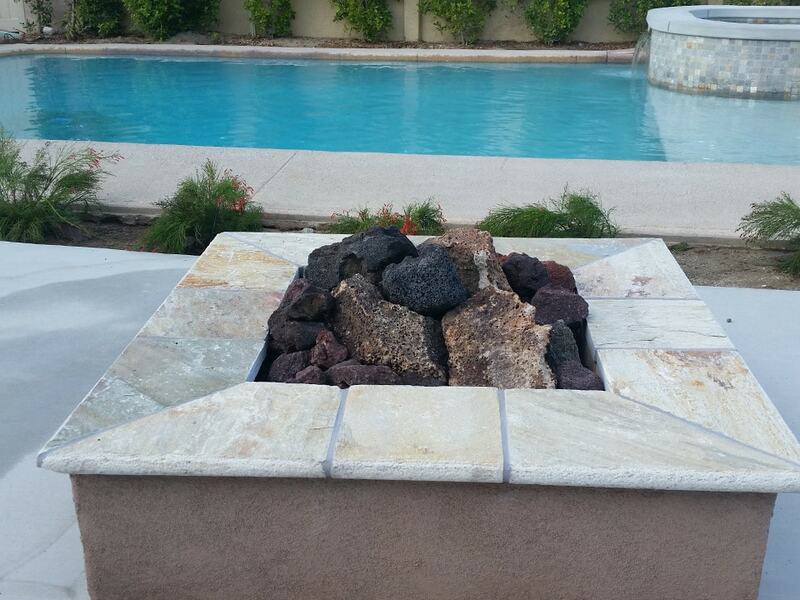 We place fire pits and fire places on your property with the existing landscape design in mind so that you can illuminate your backyard elegantly. 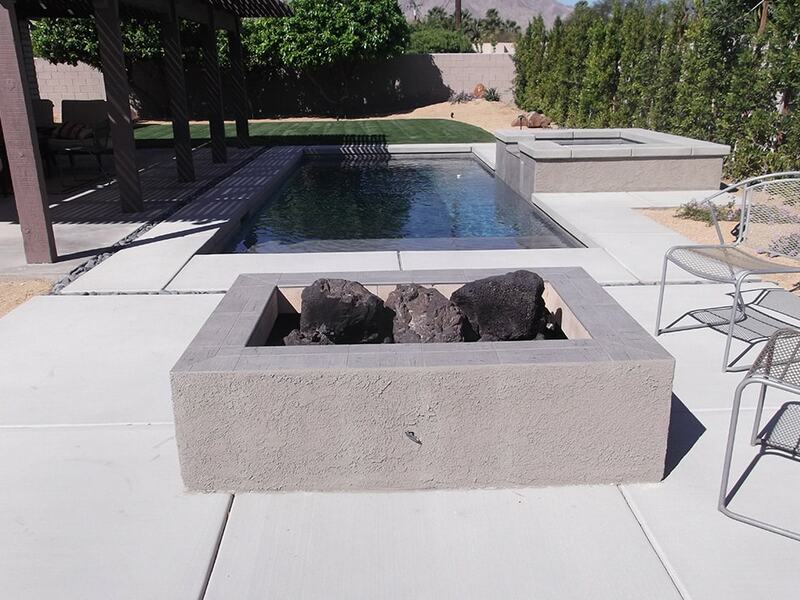 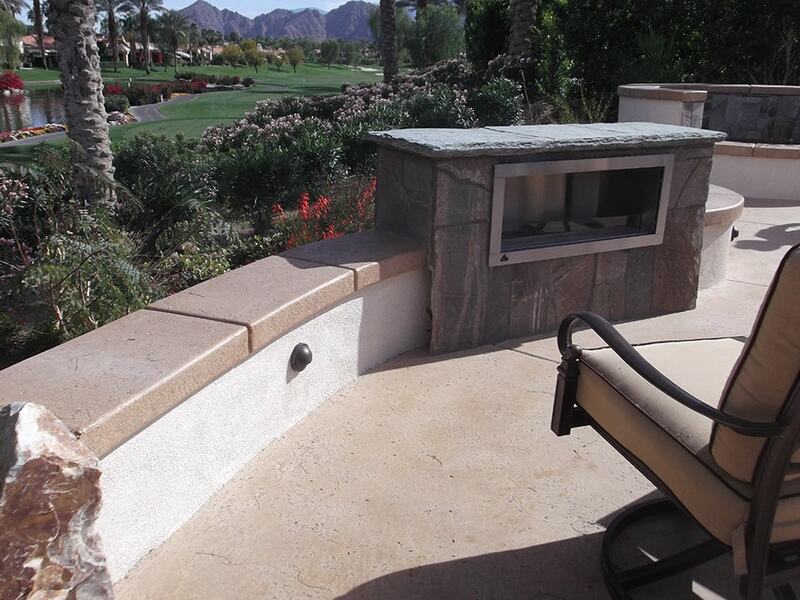 Our custom built fire pits and outdoor fireplaces, whether incorporated with your pools and spa or nestled on its own in a secluded spot, create warm evenings of activity for the whole family.